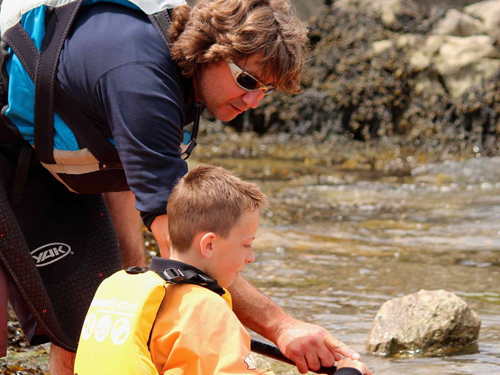 If you are a School or Business in the Plymouth area then we want you to recycle your old clothes and accessories in exchange for credit to spend on sports activities here at the Mount Batten Watersports and Activity Centre. 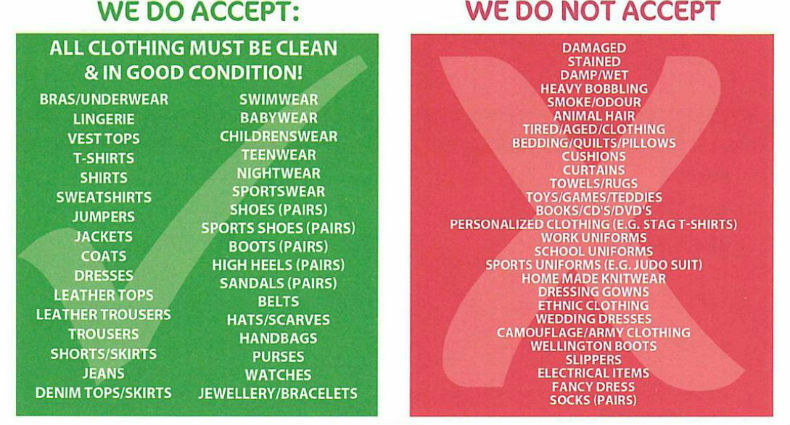 For every 30kg of items collected you will receive £18 to exchange for activities! We are working in association with Radio Plymouth for this initiative, so you will need to register your school or business via their website (please click here).